– A track with real inspiration. 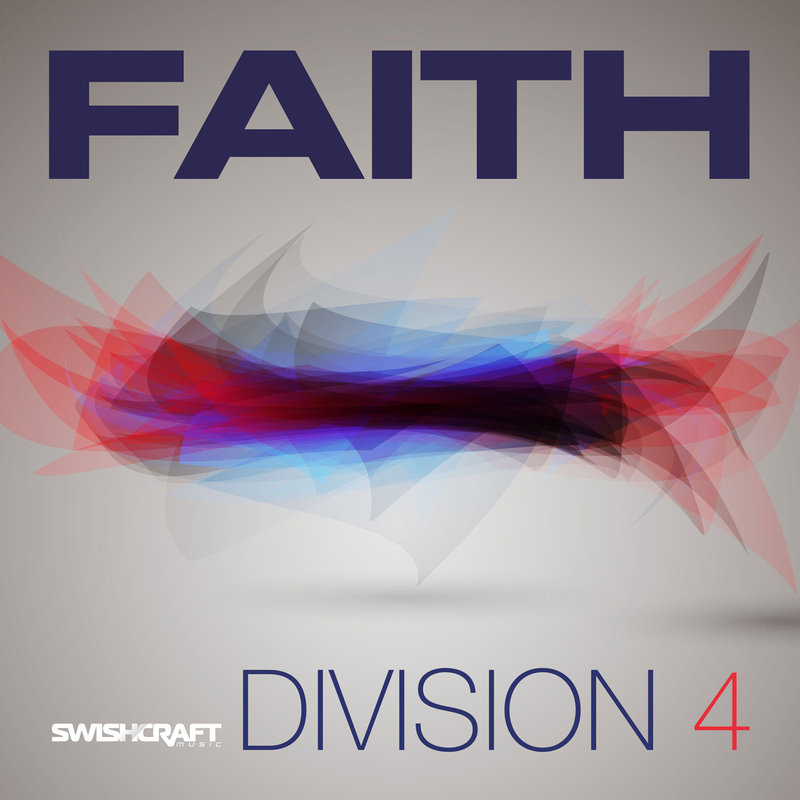 Sydney, Australia based House Music pioneer Division 4 (Robert Ladič) returns with the follow-up to his smash Beatport, Traxsource and world wide underground dance chart hits, “Shake It” and “Touch The Sky.” “Faith” is an uplifting and powerful vocal underground house gem complete with classic Detroit-House inspired rhythms, powerful piano riffs and soaring strings all supporting a commanding and inspirational male vocal. Five additional Classic House, Tech House, Big Room Circuit and Dark Underground remixes by a selection of the worlds hottest remix producers make this a must-have release for 2017. Remixers include Argonaut, Toy Armada & DJ GRIND Club Mix, Liam Keegan & David Nye, Craig C & Paco G, Raw Voltage and the Division 4 Original.